15 Fantastic Books On Hand Lettering #Infographic ~ Visualistan '+g+"
Hand lettering is seeing a resurgence in the world of graphic design. This historic form of creative expression is now being embraced by designers. 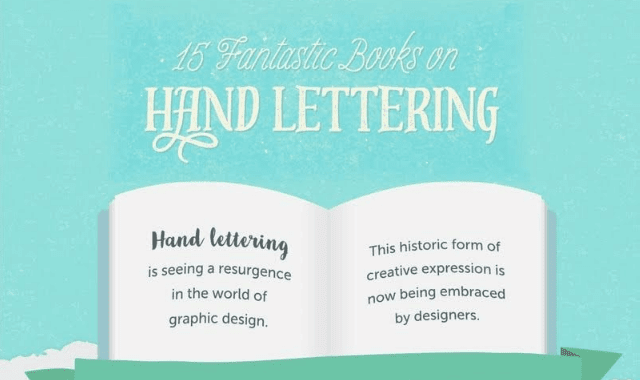 Here are fifteen of the best books on hand lettering.